Plus, six more games added to the service’s catalog. Sony’s PlayStation Now service is available now on PCs in North America- to run it on PC, users will need a PSN account, a subscription to PlayStation Now, as well as a DualShock 4 controller with the wireless receiver for PC. With all of these in hand, however, PC players can embark on enjoying over 400 PlayStation 3 games on their PC, streamed over the internet. Six new games have been added to this library, as well- Mafia 2, Tomb Raider, Ni no Kuni: Wrath of the White Witch, Sid Meier’s Civilization Revolution, Borderlands, and Heavy Rain. You can check these games out, as well as the hundreds of others in the PS Now library, in the new launch trailer for the service’s PC debut that Sony have released. 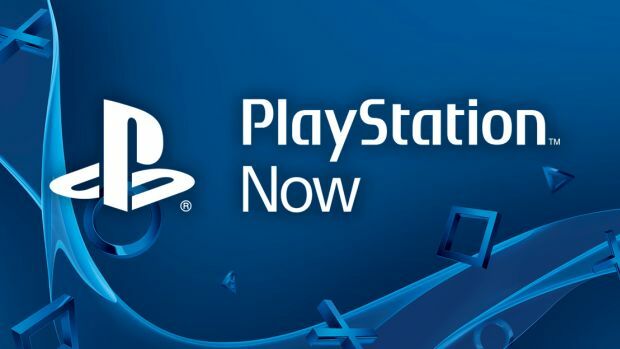 PS Now is available, in addition to PCs, on select Android phones, Samsung Smart TVs, Sony’s own Bravia Smart TVs, and the PlayStation 4, PlayStation Vita, and even the PlayStation 3.